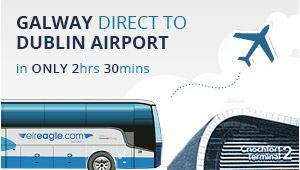 eireagle.com is an express non-stop coach service, taking you direct from either Limerick or Galway to Dublin Airport. Our luxury coaches offer generous legroom, free wifi, and on-board toilets. With a range of departure times operating day and night eireagle.com is the perfect way to start or finish your travel in comfort. 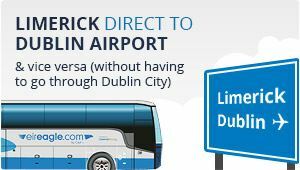 eireagle.com is brought to you by Irish Citylink. Irish Citylink has been providing high quality scheduled coach services in Ireland for over 10 years. 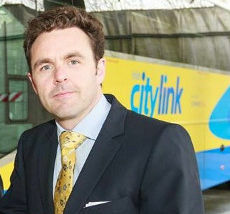 Based in Galway, Irish Citylink has expanded over the years and now operates 6 main routes carrying in excess of 1 million passengers each year. If you would like further information on the routes Citylink operates please see our Citylink website. Were here to look after you. Our team of professional and friendly drivers will help you when boarding and disembarking our services. Our friendly reservations team are available to make your reservation or advise on our timetables. 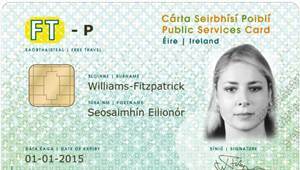 If you have any queries about any of our services feel free to give us a call on 091 564164 or email . The eireagle.com team at Citylink.